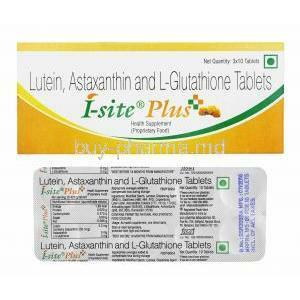 Vitamin C is used in the treatment of nutritional deficiencies. Vitamin C is also known as L-ascorbic acid.Vitamin C is a water-soluble vitamin that is naturally present in some foods, added to others, and available as a dietary supplement. Vitamin C is required for the biosynthesis of collagen, L-carnitine, and certain neurotransmitters. Vitamin C is also required in protein metabolism. Vitamin C is also an important physiological antioxidant and has been shown to regenerate other antioxidants within the body, including alpha-tocopherol. 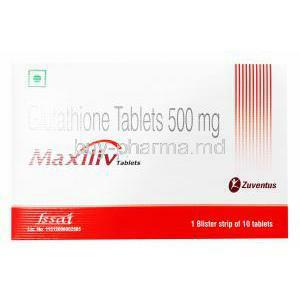 Glutathione is an antioxidant which is important in providing building blocks of proteins and cells, supports healthy immune function, breaking down free radicals, assists in generating vitamins C and E and also detoxifies the body. 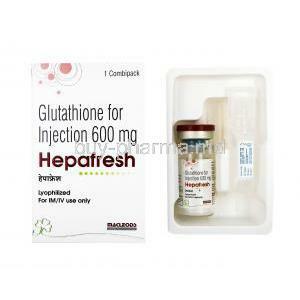 Glutathione Injection is also used to prevent anemia in patients undergoing dialysis. 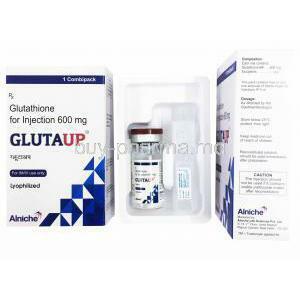 Glutathione Injection also has anti pigment properties which works in the skin lightening process.